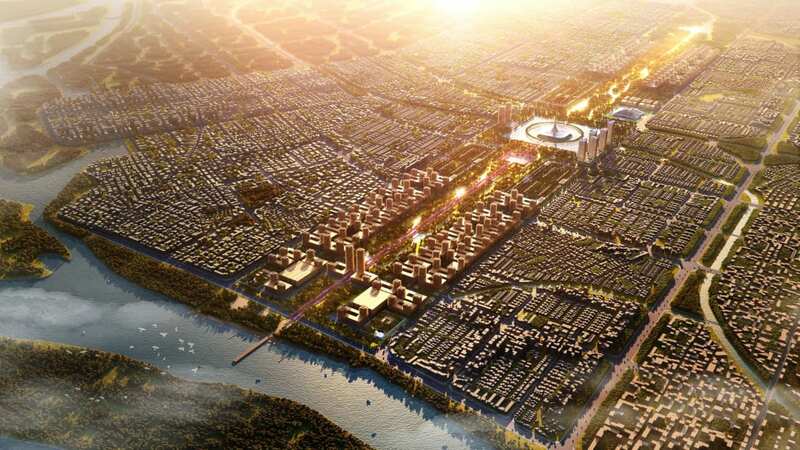 Can India's Amaravati become the next sustainable city? Discussion in 'General' started by satish, Oct 15, 2018. In south-east India, 217 square kilometers of farmland along the Krishna River are being transformed into a city billed as an urban utopia. 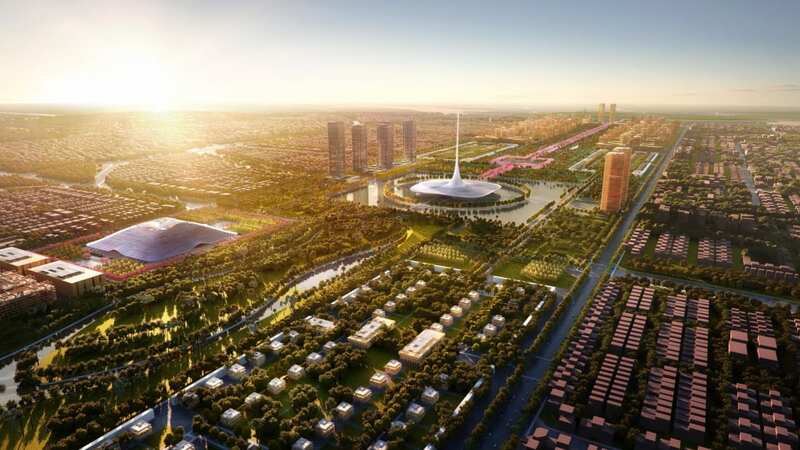 When complete, Amaravati will not only be the new capital of Andhra Pradesh state -- developers hope it will also be one of the most sustainable cities in the world. At its center will be a 5.5-kilometer-long and 1-kilometer-wide Central Park-inspired green spine, according to British architectural firm Foster + Partners, which is leading the project. Solar panels on rooftops will power Amaravati's buildings, while cycling routes, electric vehicles and water taxis will serve the transport network. 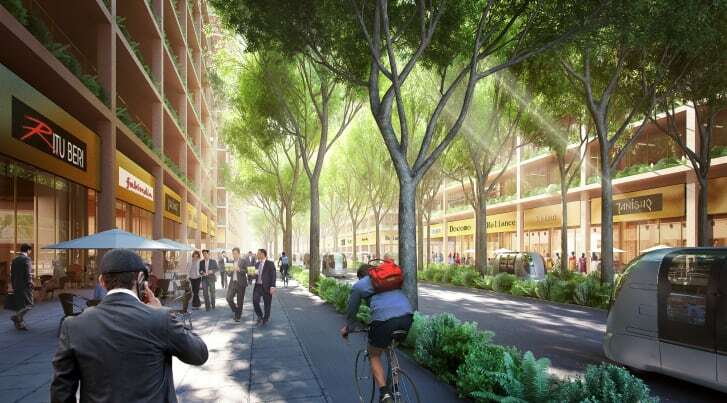 An irrigation system will utilize recycled water, and shaded streets will encourage walking. The estimated total cost of the project is $6.5 billion, according to the Andhra Pradesh authorities. 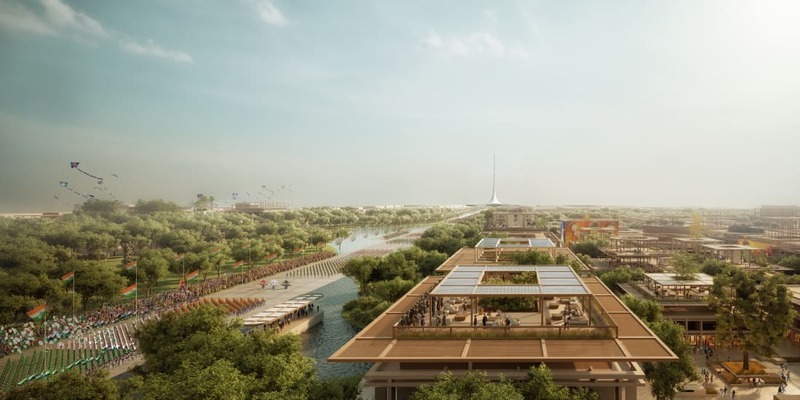 "Many traditional settlements in India were built around principles of sustainability, and we have taken inspiration from them in our design," said Chris Bubb, senior partner at Foster + Partners. In 2014, the redefining of state boundaries transferred Andhra Pradesh's then-capital, the tech powerhouse of Hyderabad, to the newly created neighboring region of Telangana. Left without a capital, the Andhra Pradesh authorities decided to build a new city. 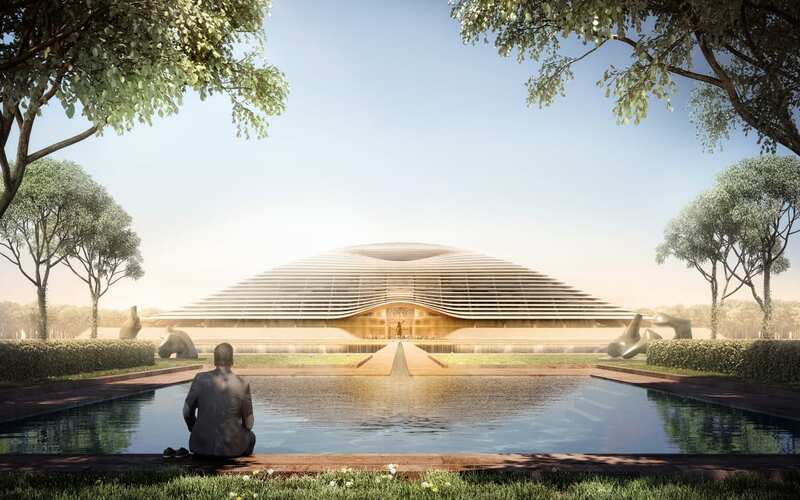 They would name it Amaravati, after an ancient village about 10 kilometers away. But first they would need land. In 2015, they asked farmers to participate in a "land pooling scheme." For every acre farmers handed over, they would receive 25% to 30% of it back in developed land, equipped with power, running water, and sewerage facilities. They were also offered benefits such as free healthcare and education, according to the authorities. Initially some farmers resisted, but by January 2017 the government had secured most of the land it needed, said Sreedhar Cherukuri, commissioner of the Andhra Pradesh Capital Region Development Authority. About 28,000 farmers collectively gave 138 square kilometers of land to the project. The existing infrastructure would be upgraded, rather than wiped out, and villages in Amaravati's path would be built around, ensuring no one was displaced from their home. Who will live in Amaravati? 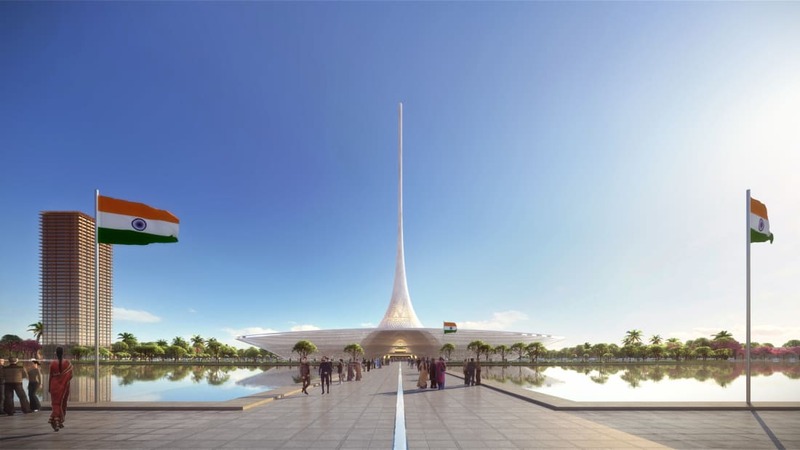 The pace at which Amaravati has been planned and constructed had made it "one of the fastest greenfield projects to be undertaken," according to Cherukuri. 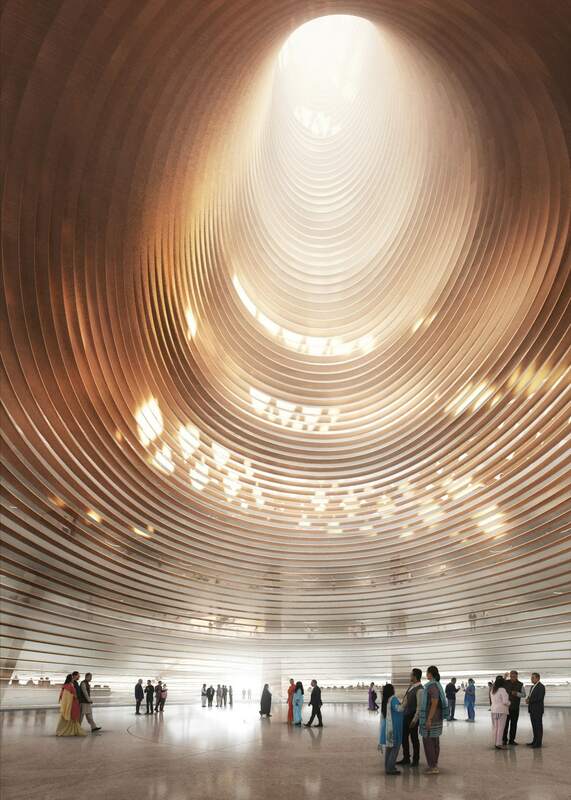 If all goes well, major roads will be completed by the end of 2018, and the overall infrastructure by the end of 2019, and the main government buildings -- built by Foster + Partners -- will be mostly finished by 2021, according to the development team. Over the past two years, 30,000 people have already moved to the city, including 12,000 government employees working at a temporary administrative building that was constructed at the end of 2016. Two universities opened their doors in 2017 to 4,000 students -- five more are in the works. 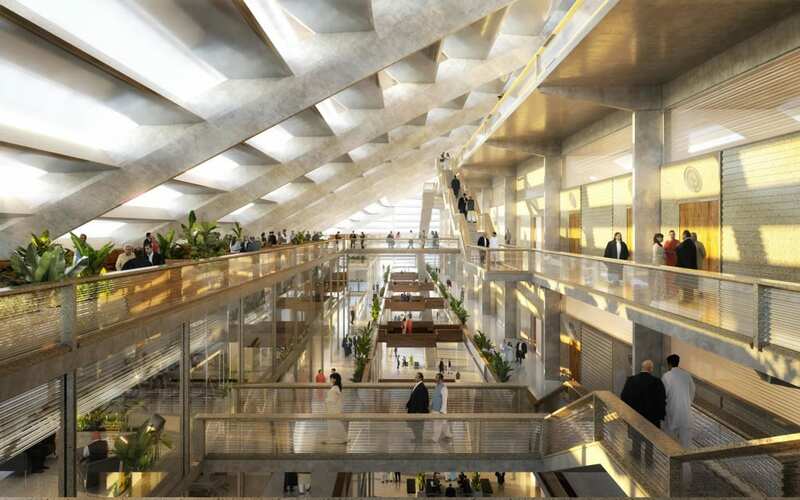 Hospitals, schools, banks, hotels, in the planned Central Business District are expected to create 430,000 jobs, while cultural and sporting facilities are also in the works. When the city is complete, it is expected to attract talent from around India -- "perhaps from all over the globe," said Cherukuri. Residential properties for 5,000 low-income households and 4,000 government employees and their families are being built. There will also be commercial housing for 1,200 families. The city's population is expected to hit to 3.5 million in 35 years' time, according to officials. How sustainable is a new city? 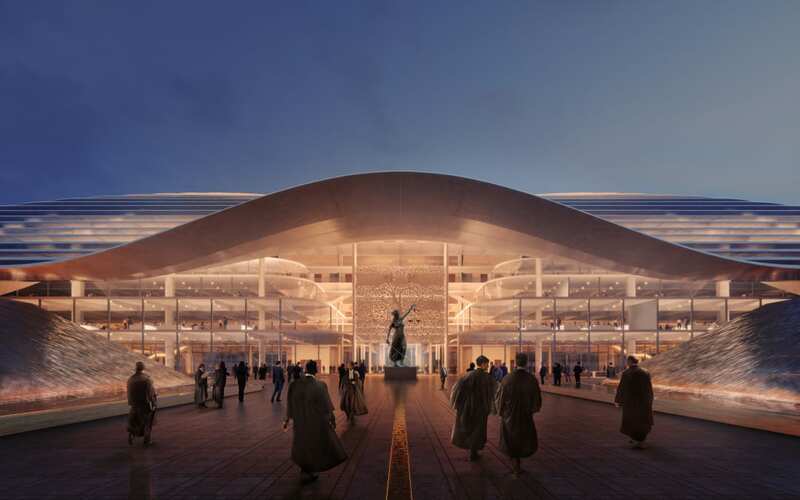 At least 60% of the city will be covered by green space and water, according to Foster + Partners. Nirmal Kishnani, associate professor at the National University of Singapore's School of Design and Environment, who is writing a book about sustainability in Asia, praised the city's emphasis on nature and its focus on water consumption and energy production. 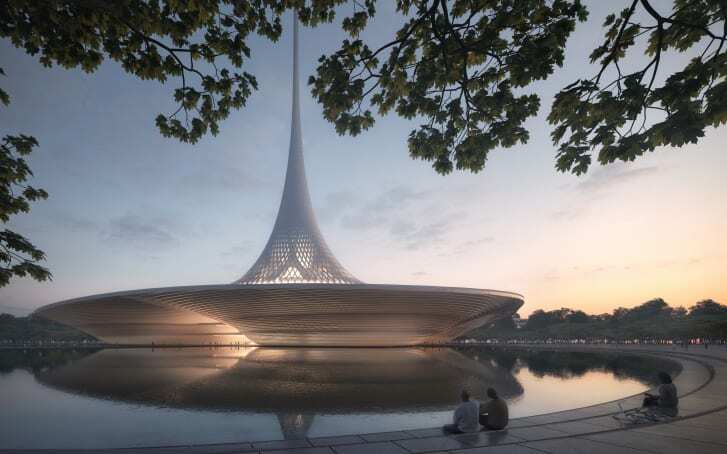 Suraj Nandakumar, director of Mumbai-based urban development organization ReCity, said it would be hard to measure the sustainability of Amaravati until it is finished. He noted that social sustainability should also come into play. Land acquisitions from farmers could create "social evils," he says. Farmers who are paid a large sum of money may not know how to manage it, for example. 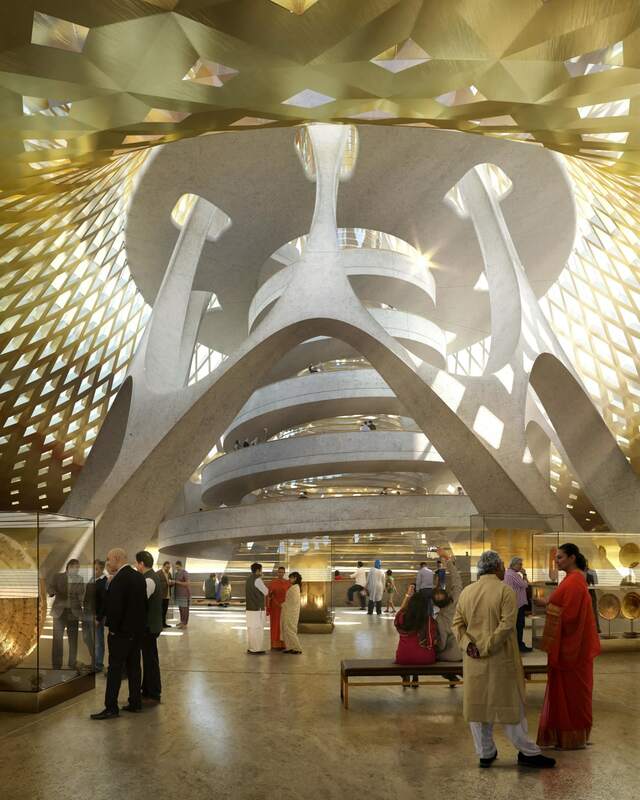 Kishnani agreed that Amaravati may struggle to recreate some of the loved hallmarks of the typical Indian city: "Where will street vendors go? What about the guy who collects waste for a living, or the back-alley barber?" "This informal economy ... emerges from the needs of people, and from the interactions of people over time," he added. "In a country where so much of everyday life is informal, I look at a place like Amaravati and ask, 'Where is the informality taking place?'" For Cherukuri, green cities like Amaravati are essential to India's future. "It is vital that the next wave of urbanization is one that is carefully thought through, citizen-centric and creates a substantially enhanced quality of life," he said. "Amaravati is confident of redefining urban living for India."